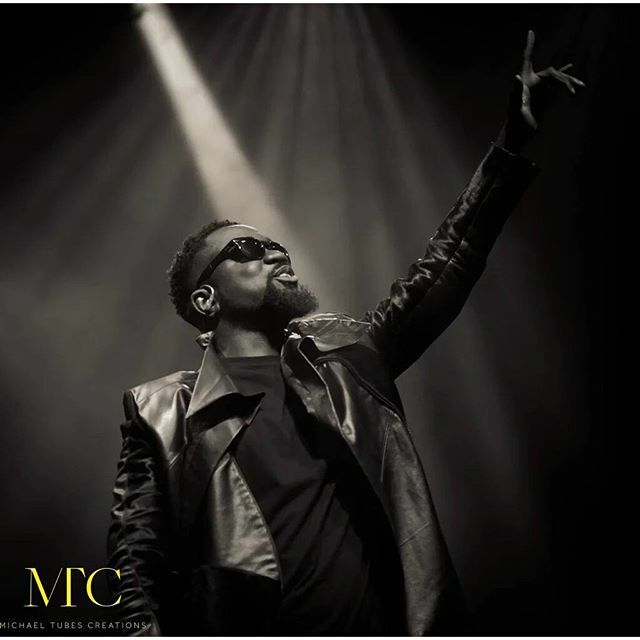 Rapper, Sarkodie, brings on a bit of romance on his first song of the year 2017, titled ‘Just incase’. He featured music producer, Masterkraft, in a special number believed to directed to Tracy Sarkcess, his partner. The Ghanaian rapper introduced a sample of his ‘Because of you’ track, which he released in the year 2015.